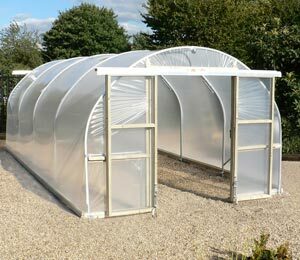 Domestic polytunnels are the perfect choice for home-growers looking to extend the growing season. 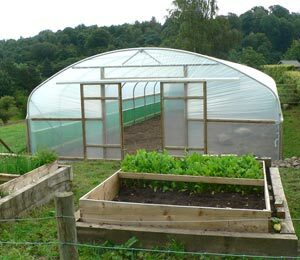 There is a range of different polytunnels for sale that will allow gardeners to create an under-cover growing area and produce more of their own delicious, fresh food and beautiful plants. 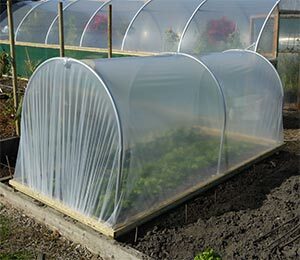 Those lucky enough to have their own garden will find it so much easier to grow a range of fruits, vegetables and flowers when they choose a domestic polytunnel. 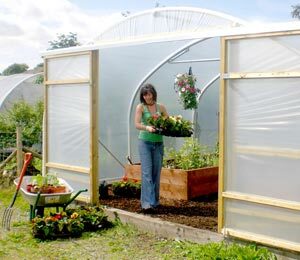 Likewise, those with allotments will find that an allotment polytunnel is just the ticket for boosting production and making the most of every inch. 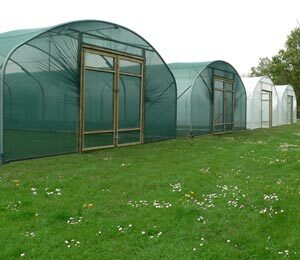 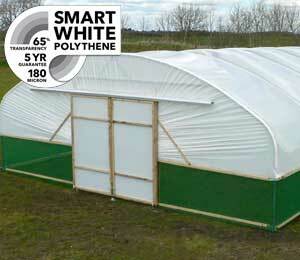 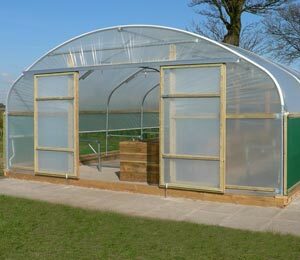 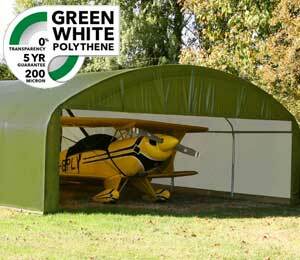 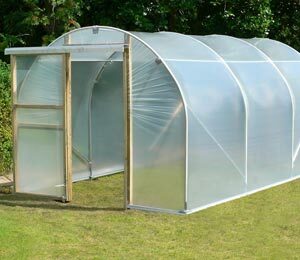 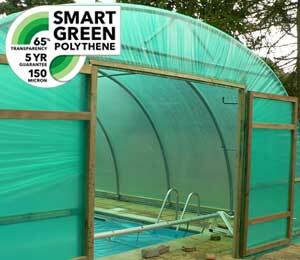 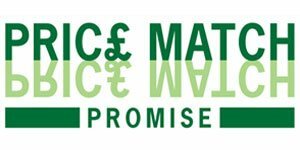 Allotment polytunnels will offer protection and peace of mind in the unpredictable UK weather. 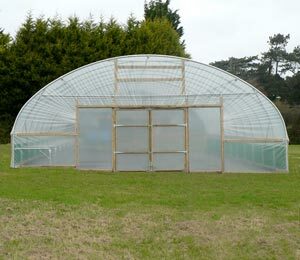 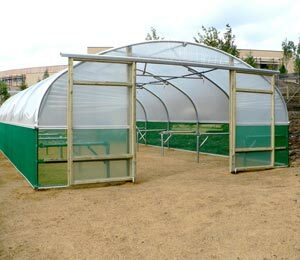 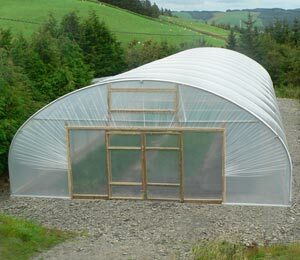 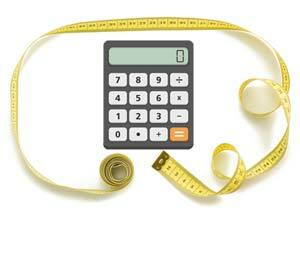 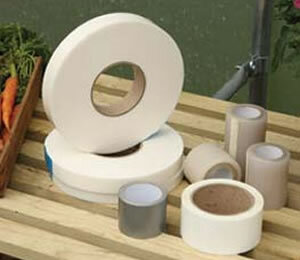 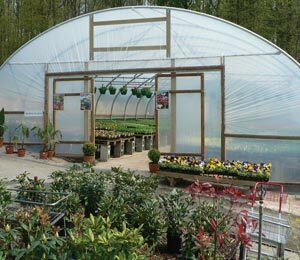 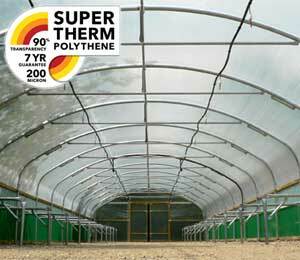 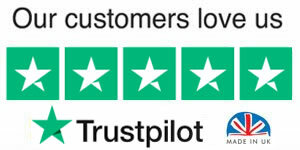 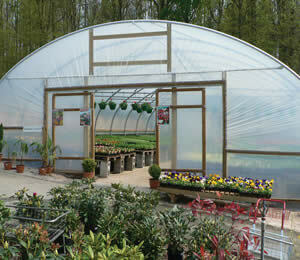 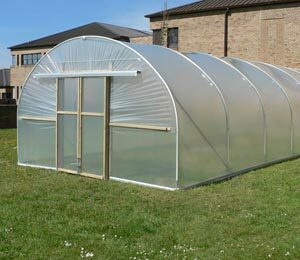 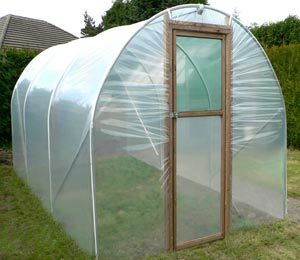 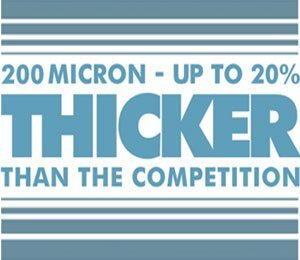 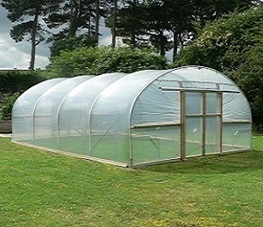 Check out the range of polytunnels for sale to find out which is right for you.